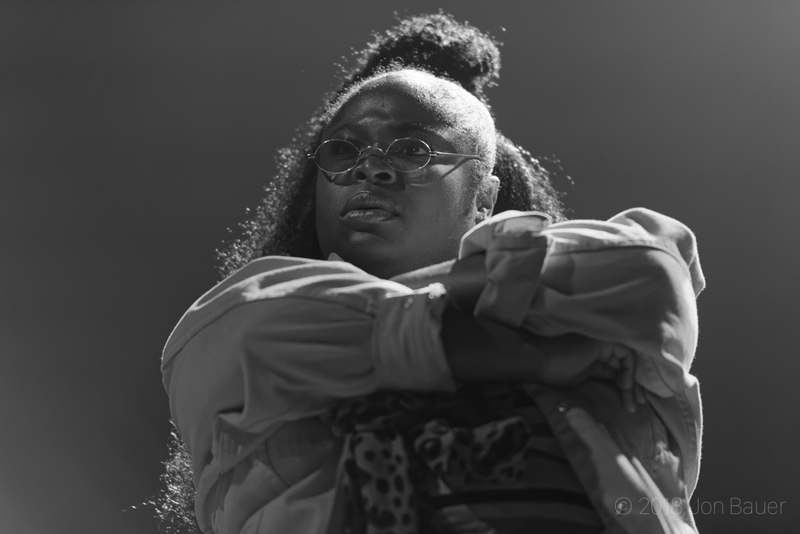 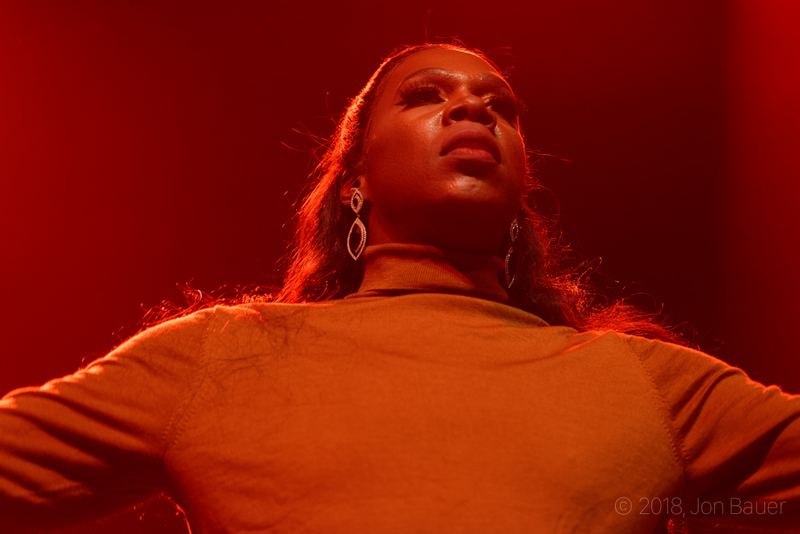 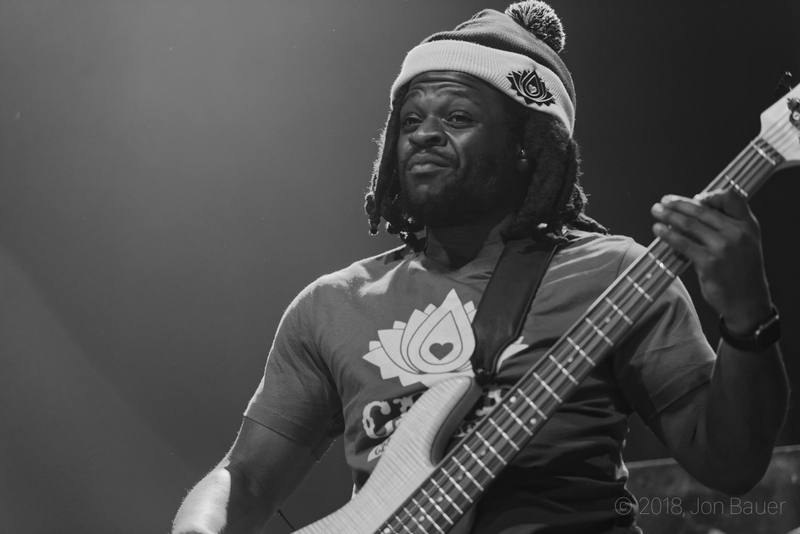 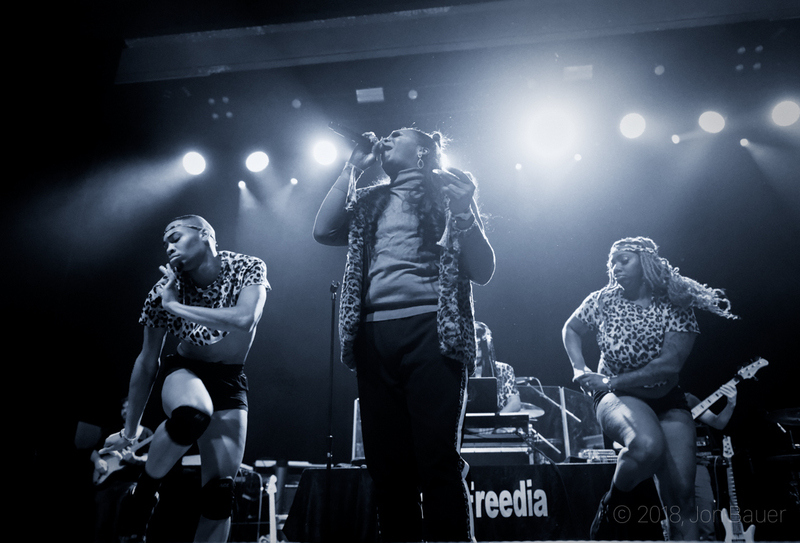 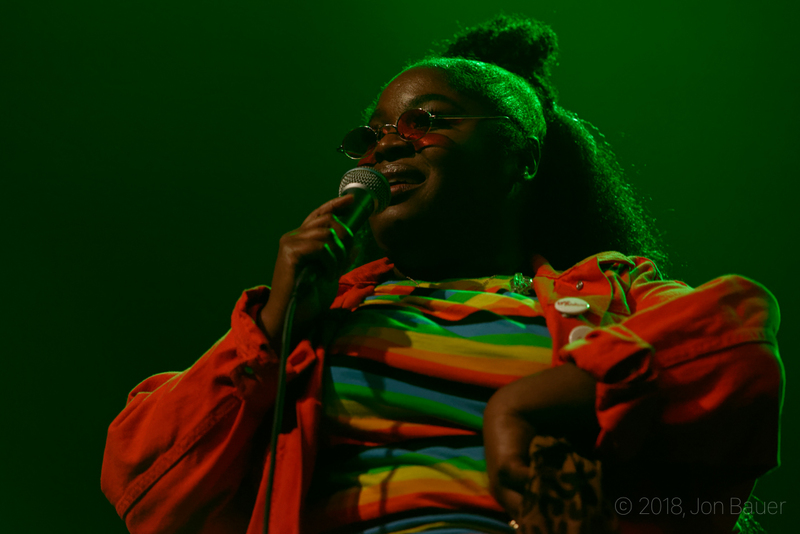 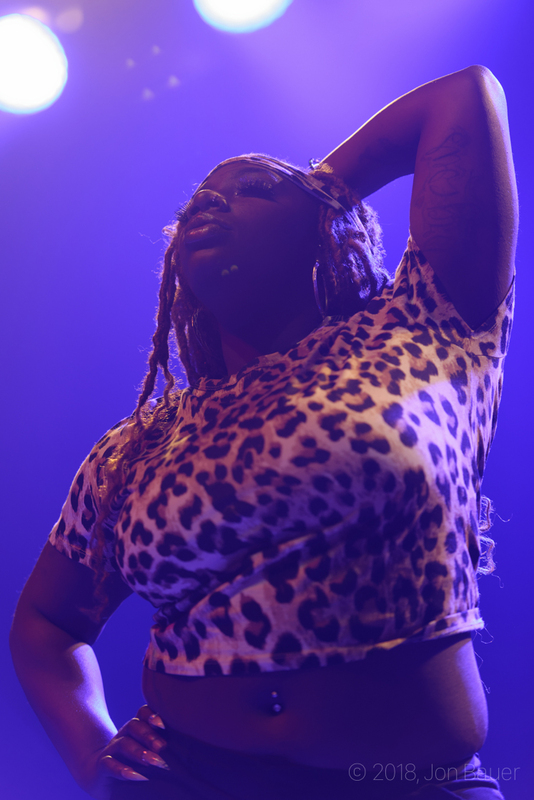 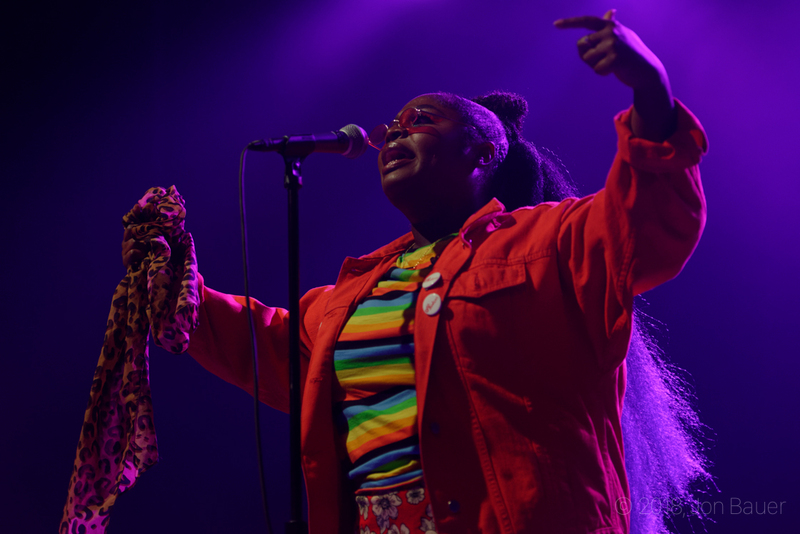 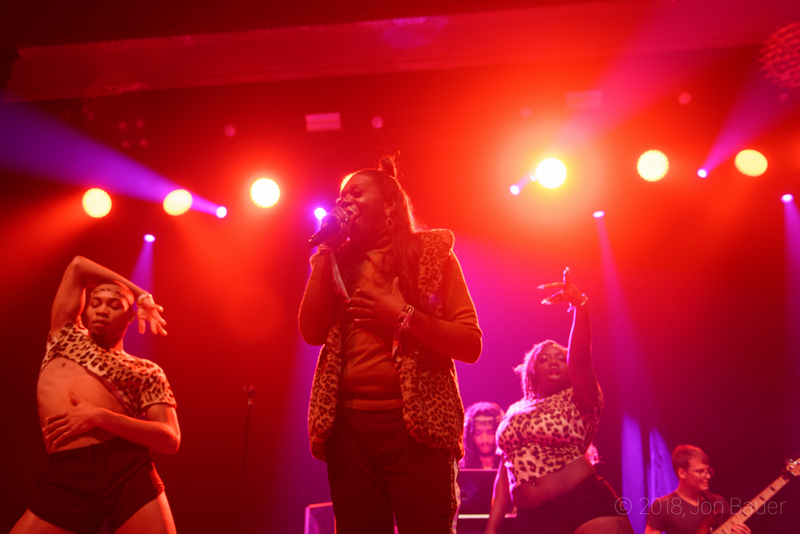 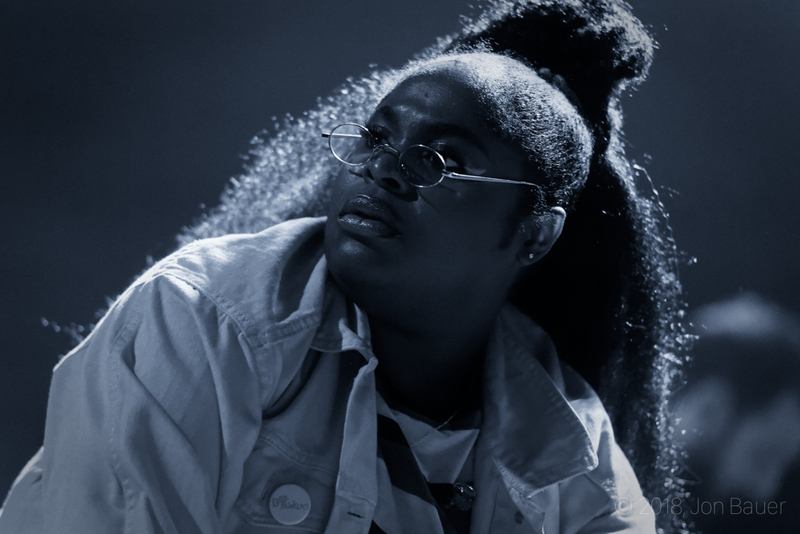 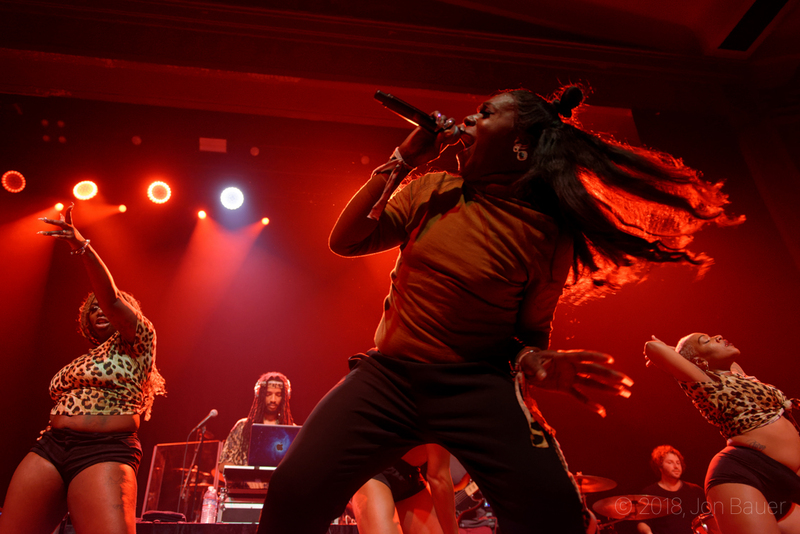 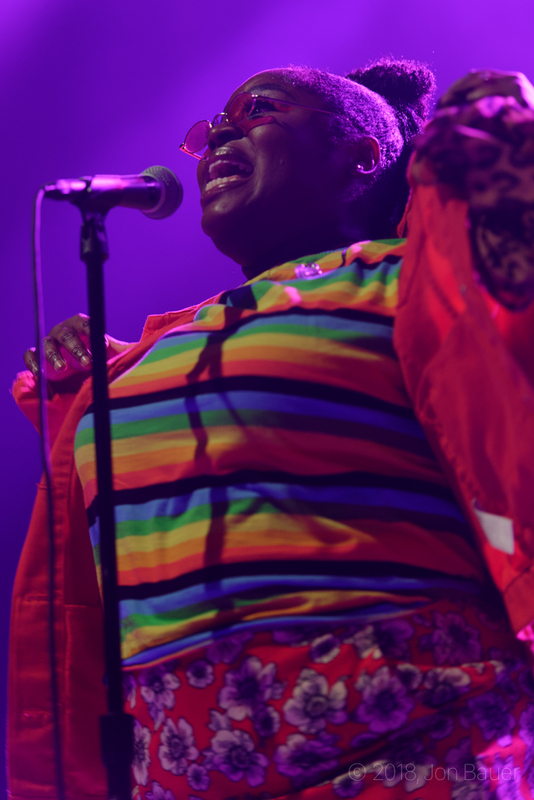 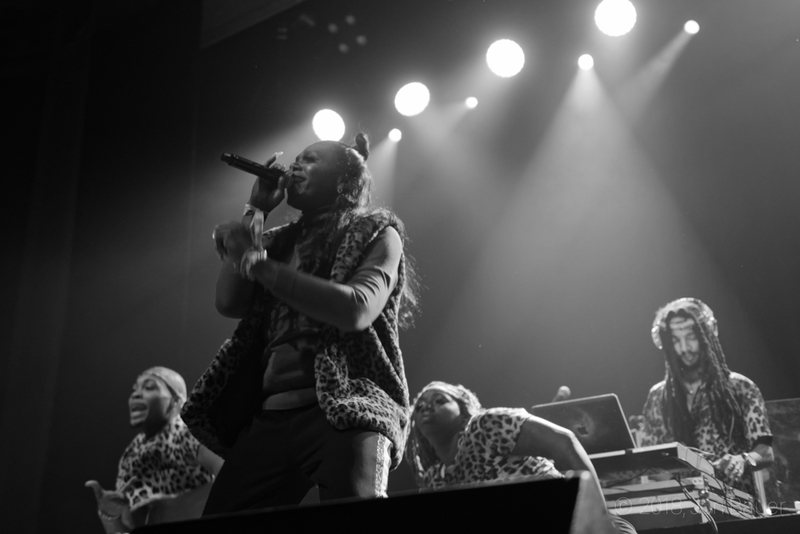 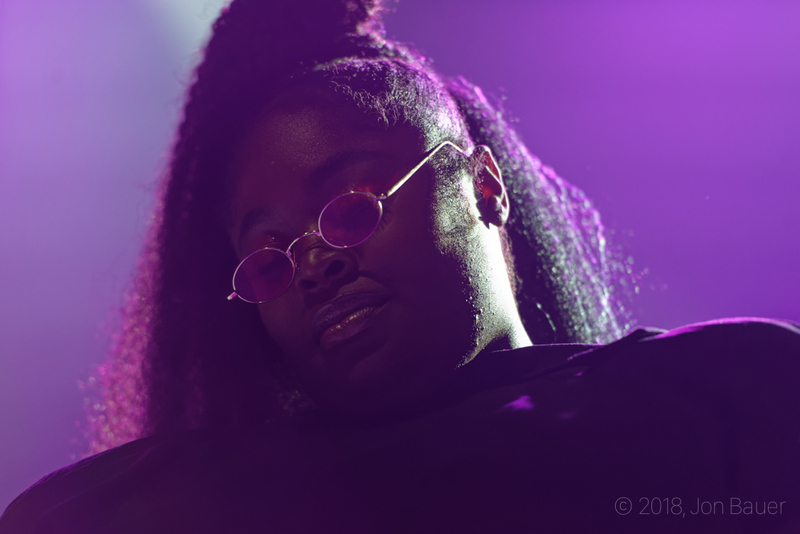 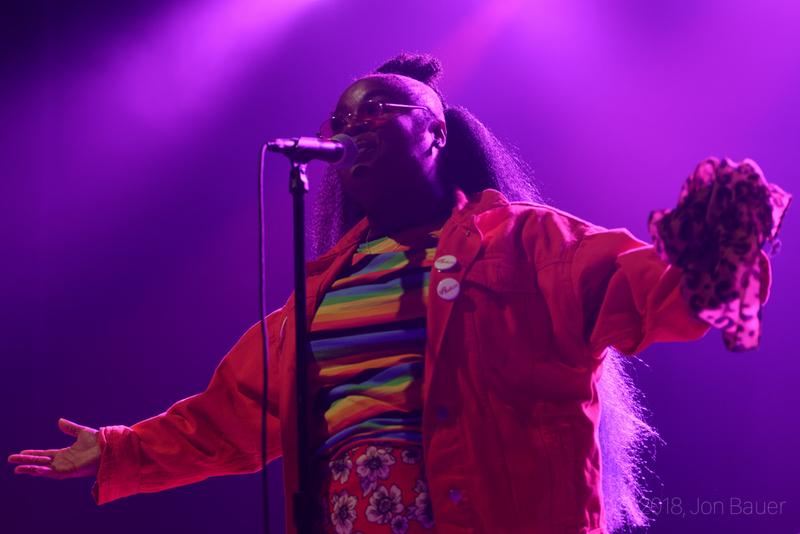 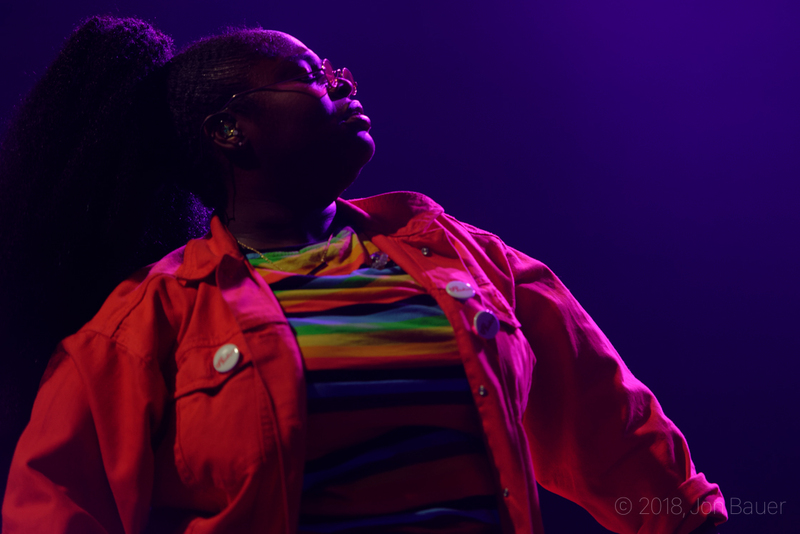 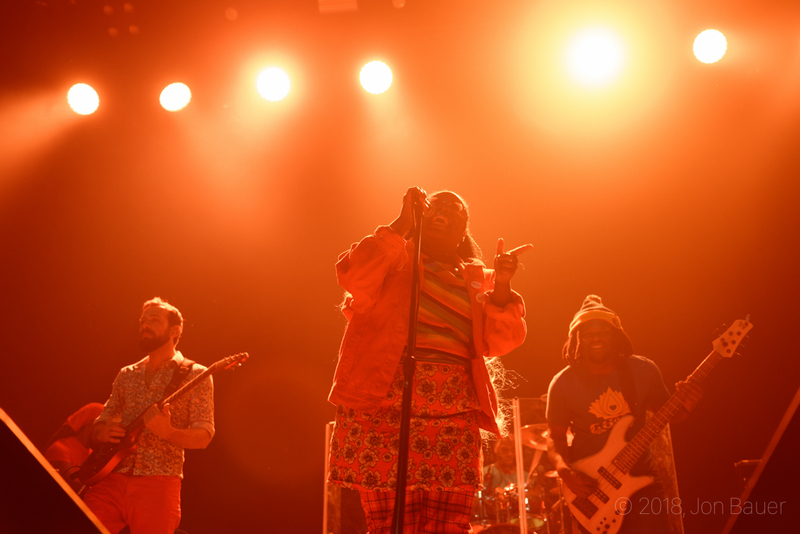 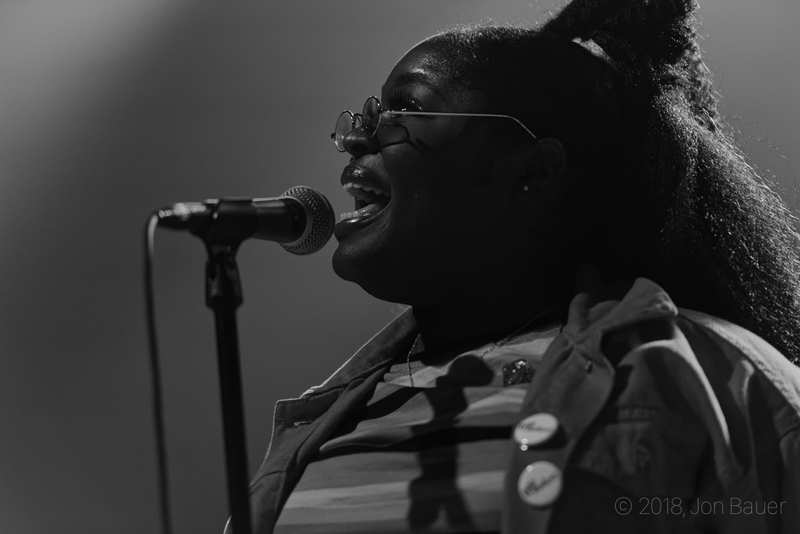 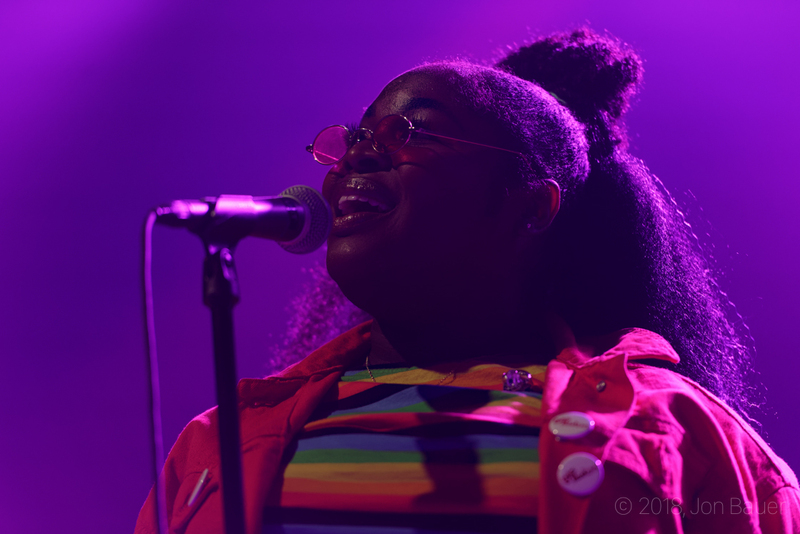 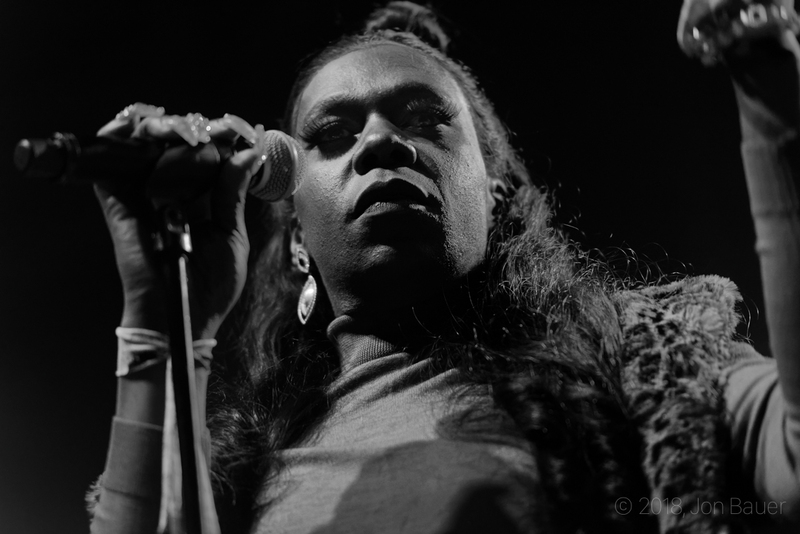 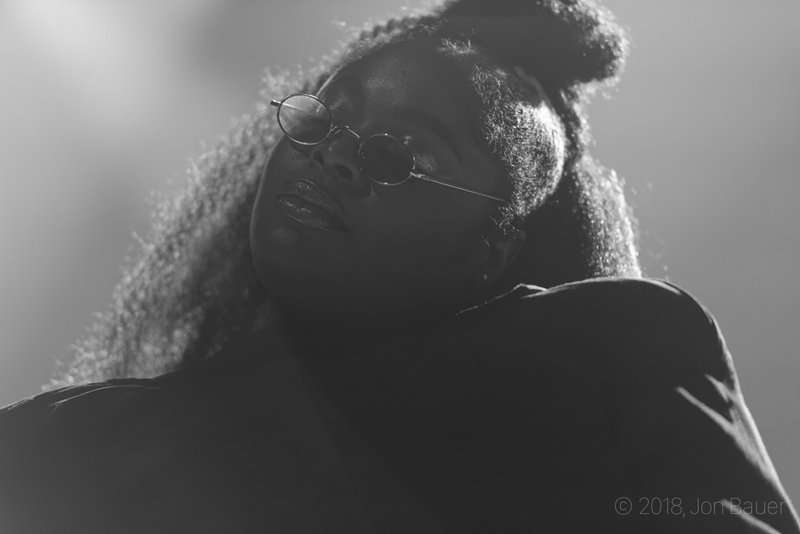 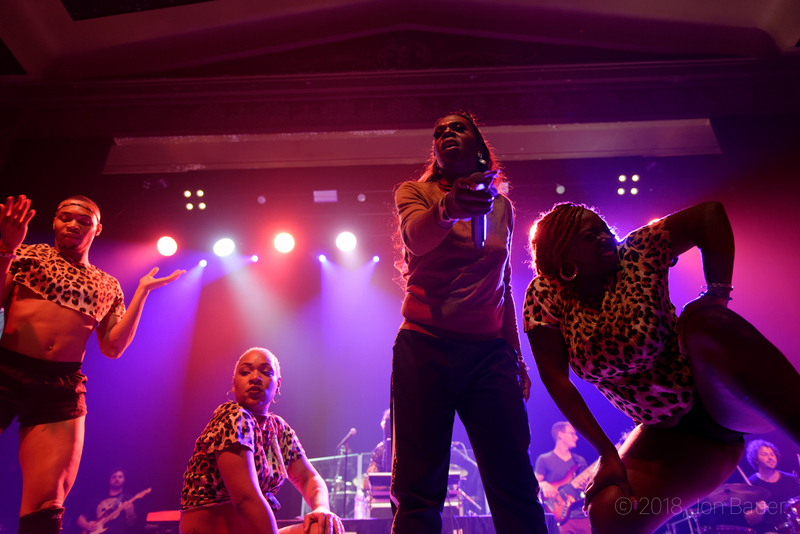 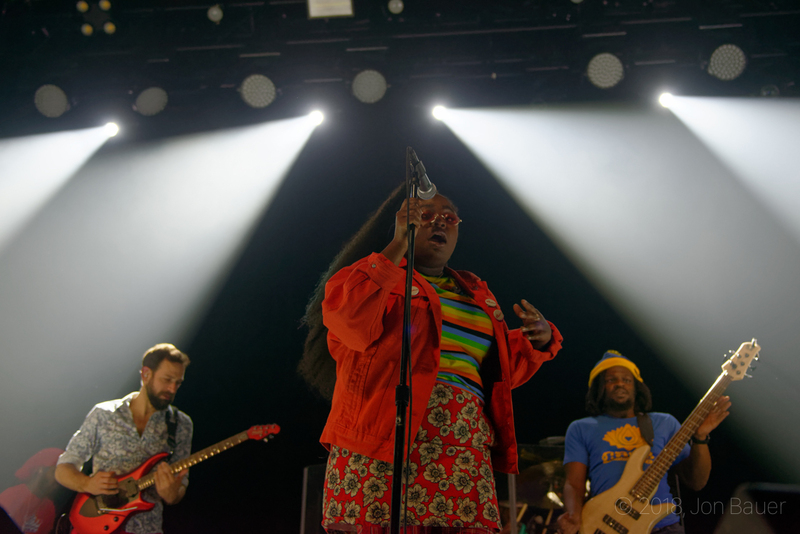 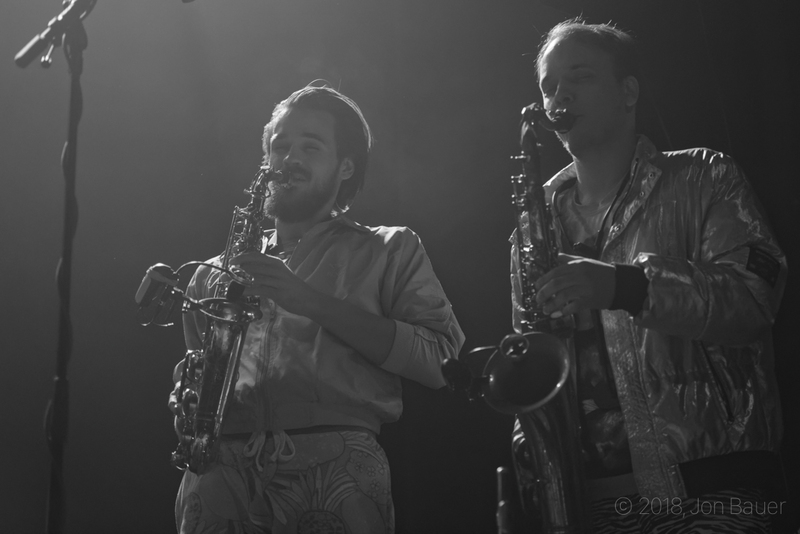 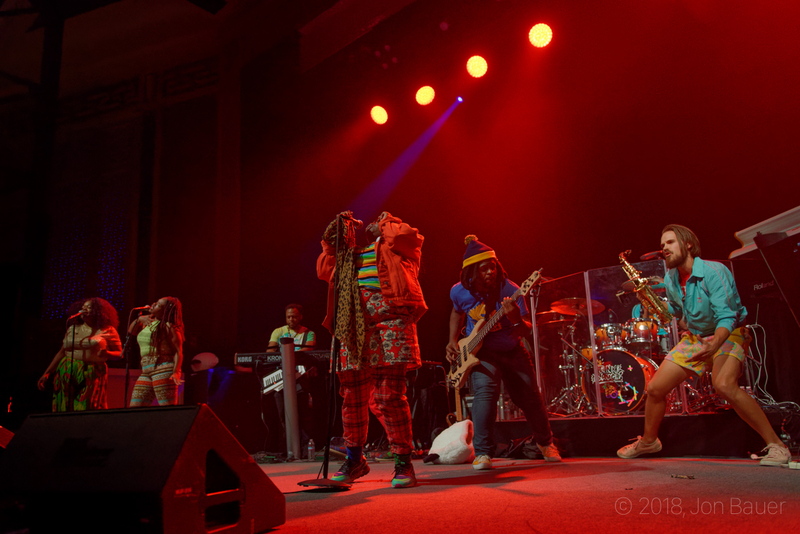 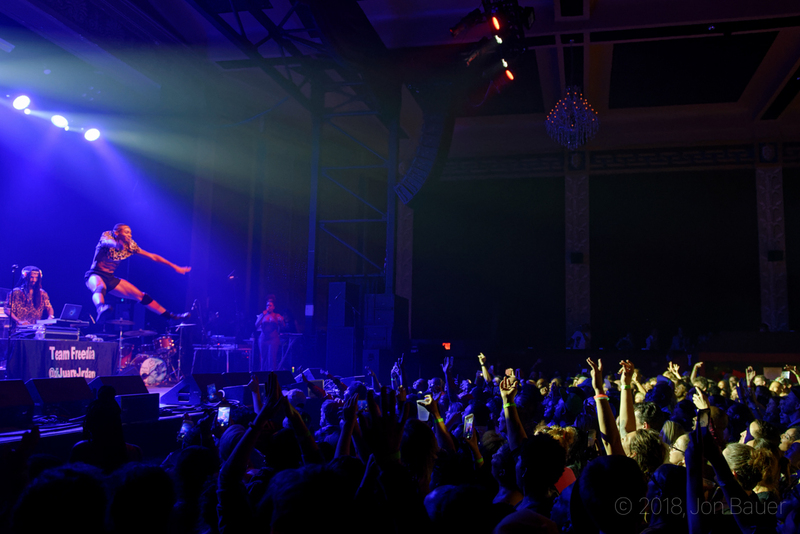 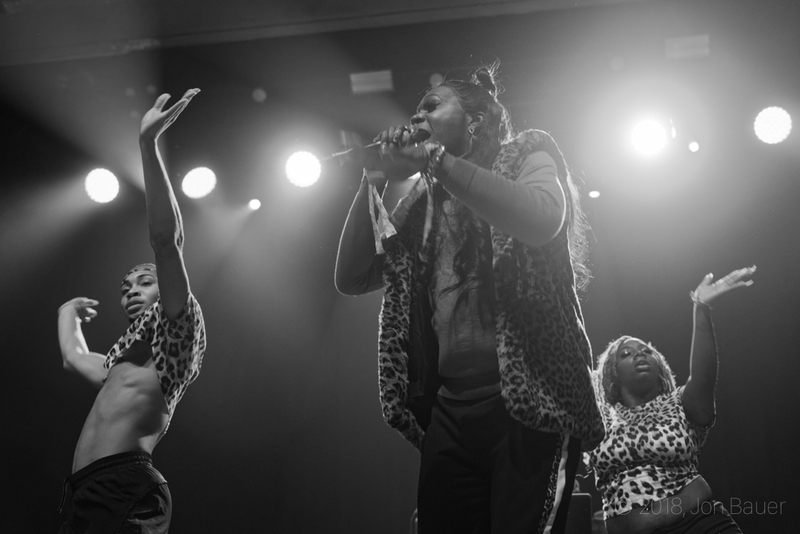 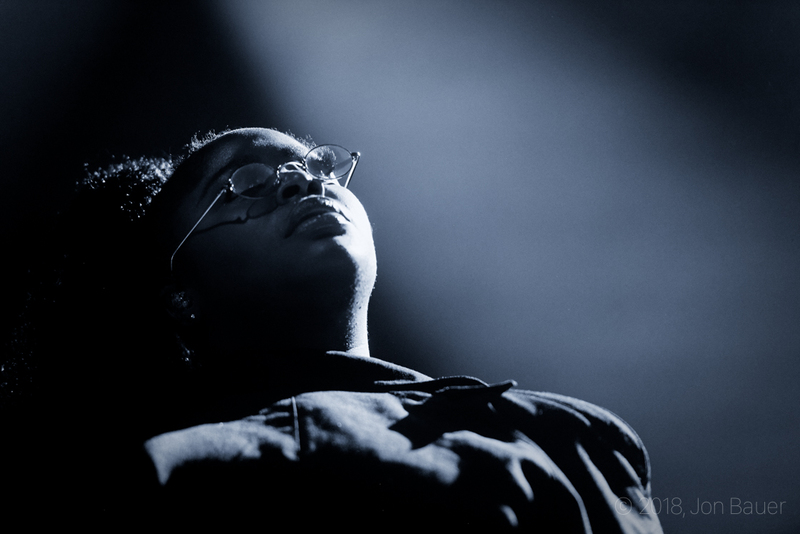 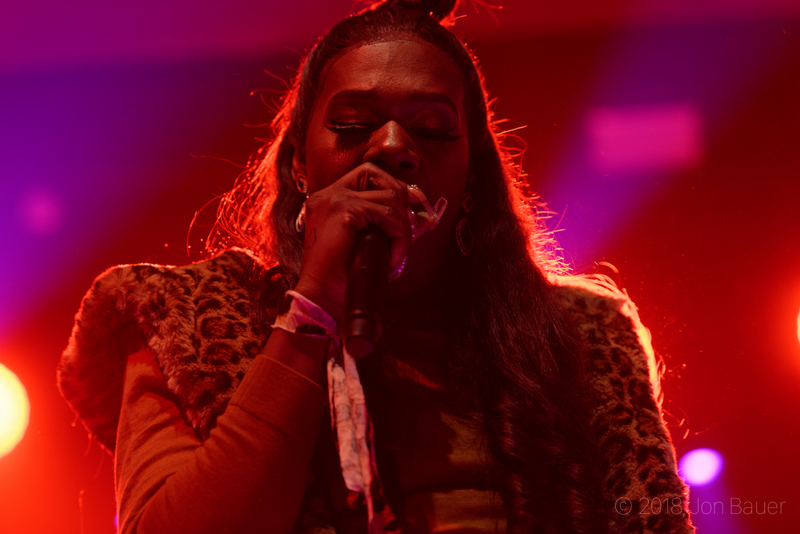 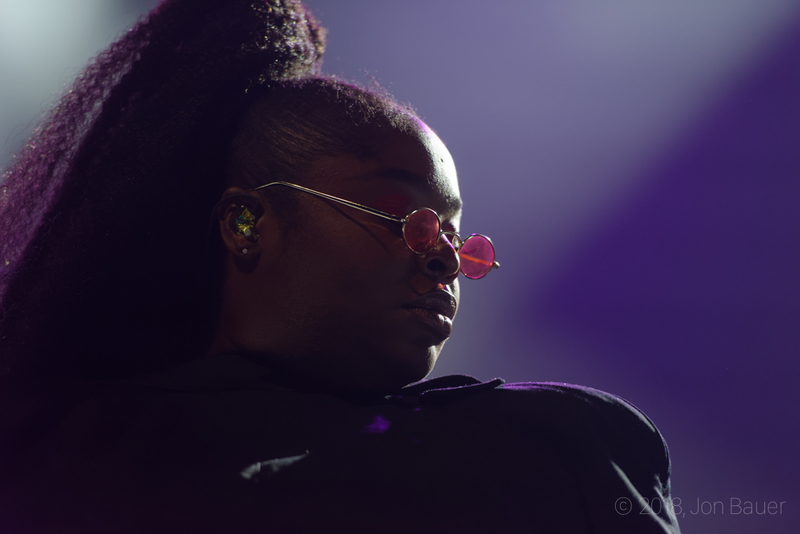 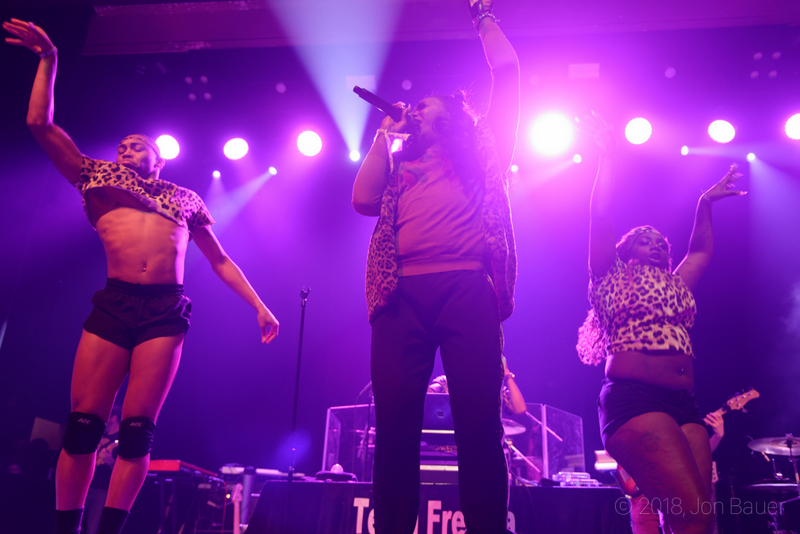 It was a sold-out show last week at the UC Theatre as Tank and the Bangas and Big Freedia took the stage to bring a huge party to the Bay. 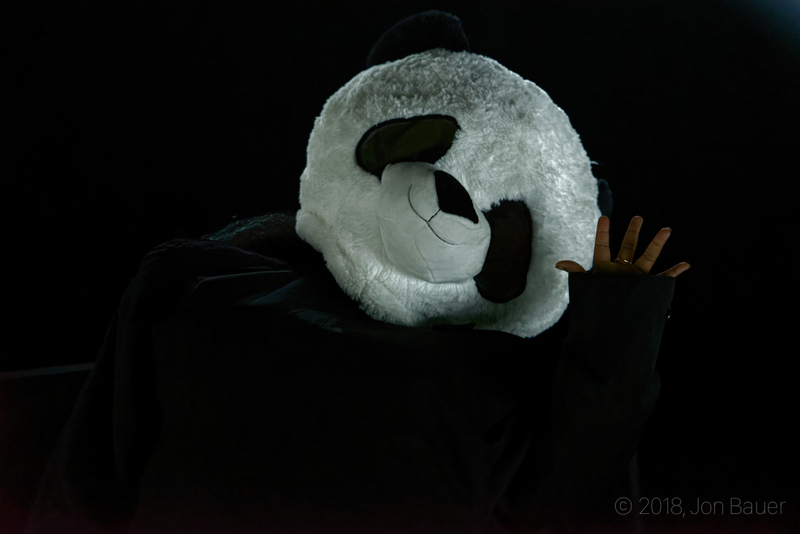 They were also joined by Naughty Professor in the night's festivities. 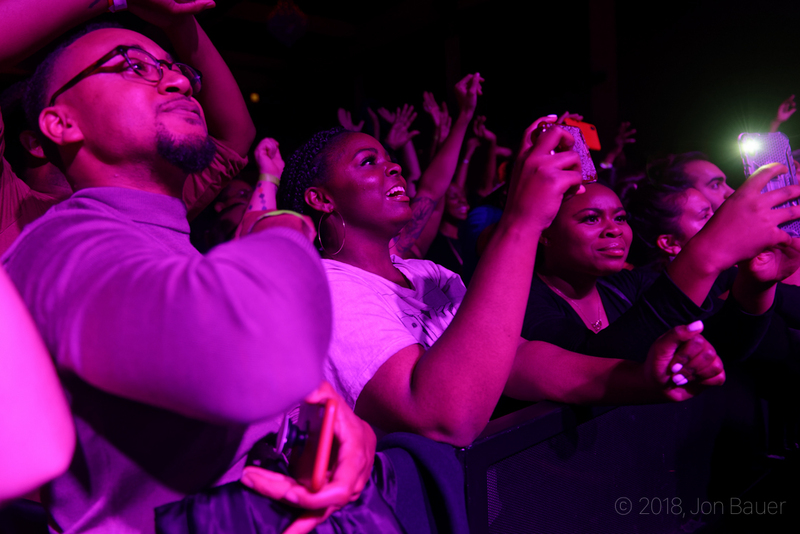 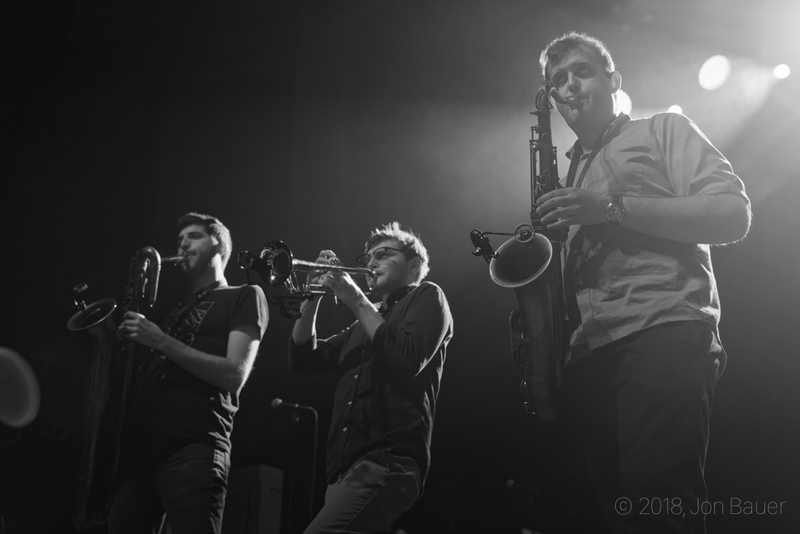 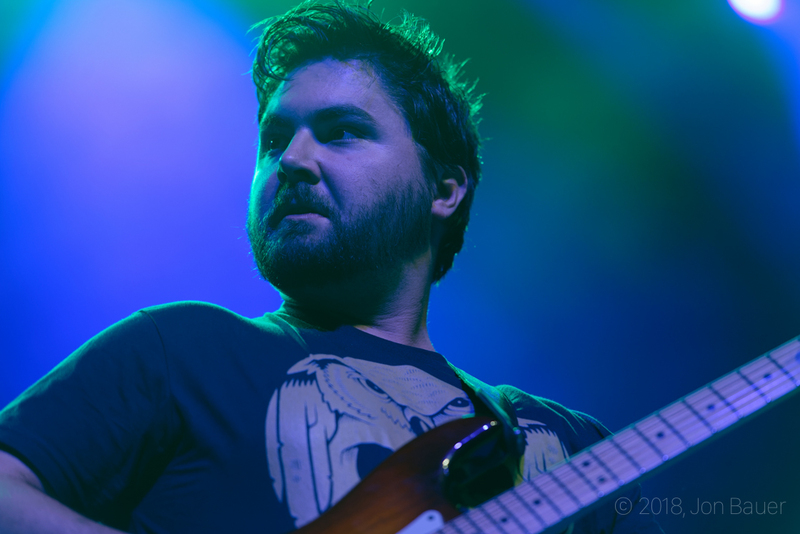 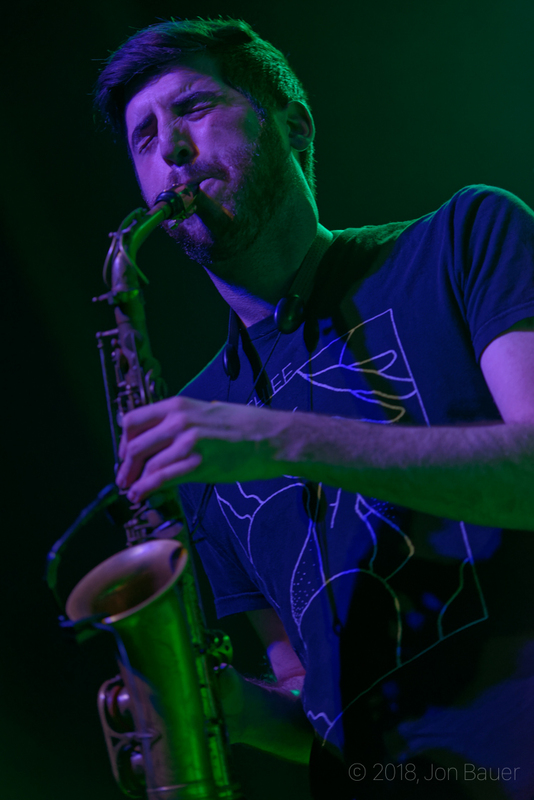 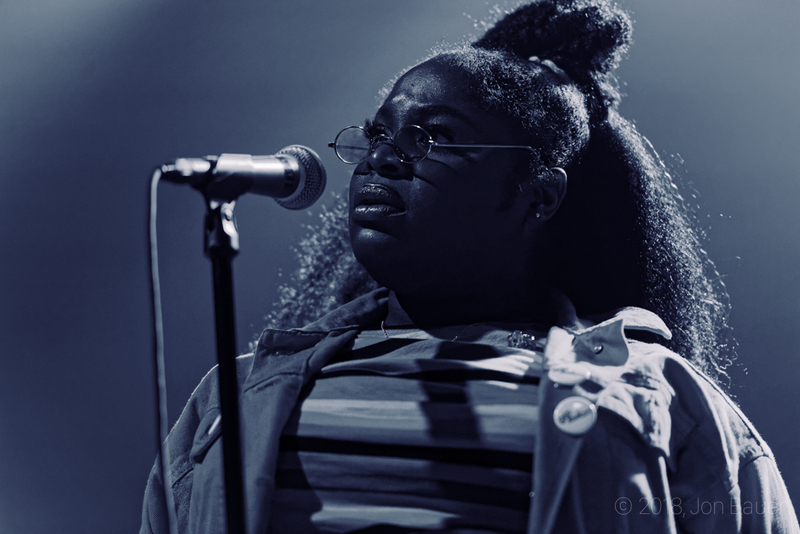 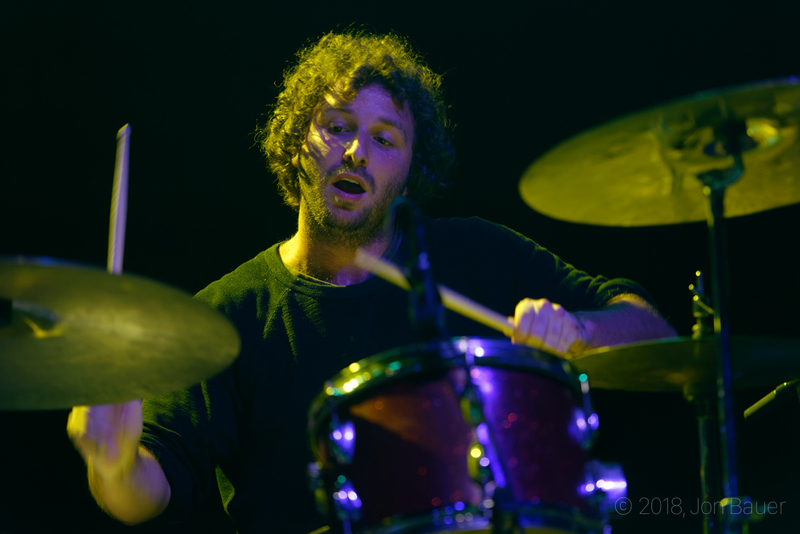 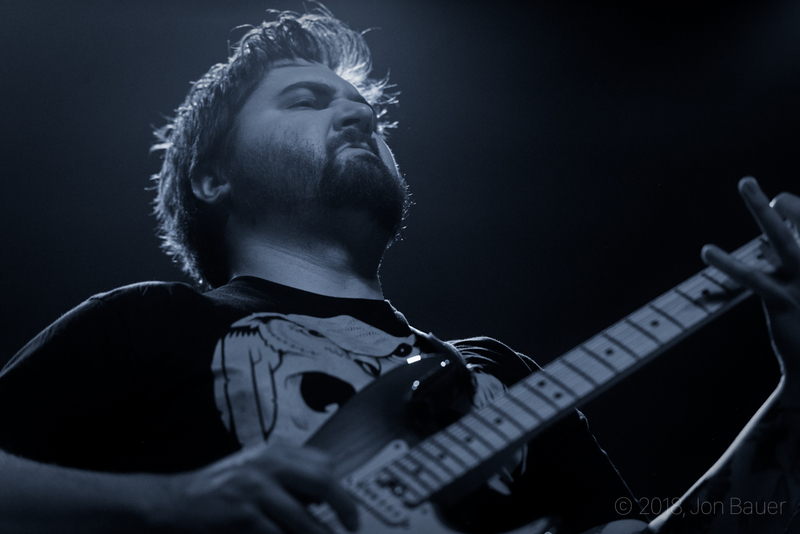 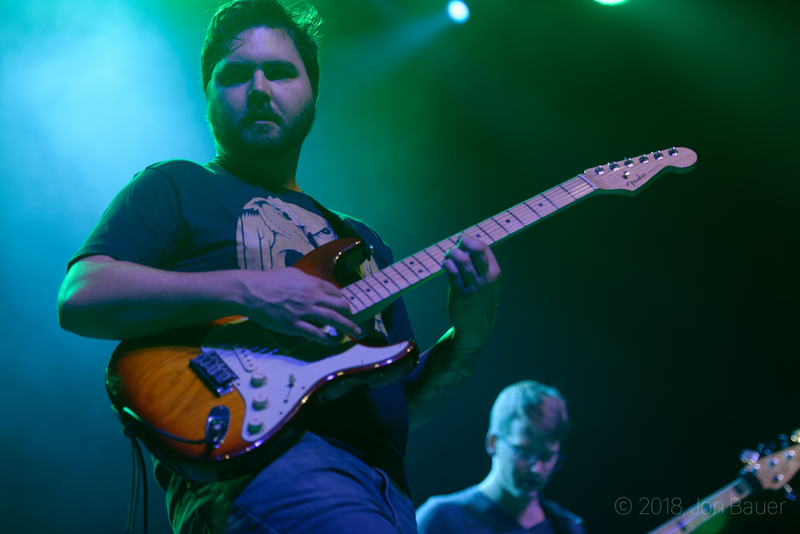 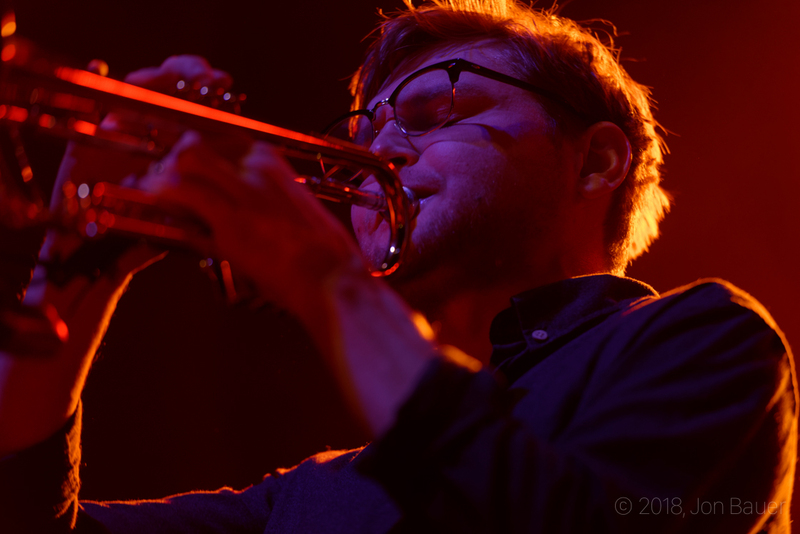 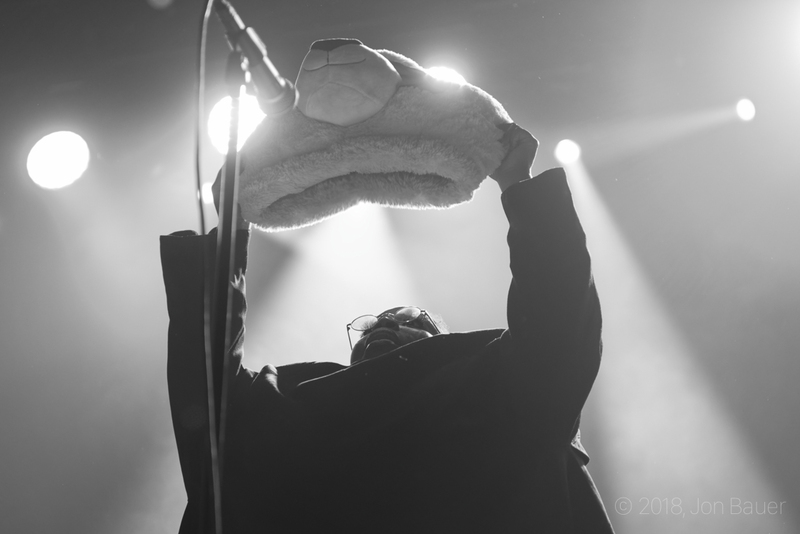 Check out the gallery below from all the bands from the night.